Where is the information on FUA and ASM in the Republic of Croatia published? In Chapter ENR 1.9.2 “Airspace Management and the Flexible Use of Airspace in the Republic of Croatia” of the Aeronautical Information Publication (AIP). What is the Web AMC Portal and what is its purpose? The Web AMC Portal is a tool for publishing information on the reservations of airspace structures for end users, but also a tool which will give the registered users an opportunity to make reservations of airspace structures as well as the supporting communication during the process of making a reservation. ASM is short for Airspace Management; it is a function of planning with the main aim of enabling the maximum utilization of available airspace as a continuous whole, taking into consideration the real short-term needs of different civil and military airspace users (e.g. airline companies, the military, private business aircraft, aero clubs, companies performing aerial work…). What is the FUA concept? FUA is short for the Flexible Use of Airspace; it is an airspace management concept, according to which airspace should not be determined as completely civil nor completely military, but it should be considered as a whole, to meet the needs of all users to the maximum extent possible. AMC is short for the Airspace Management Cell, under the existing regulations, responsible for the day-to-day airspace management as a joint civil/military focal point for airspace management in the Republic of Croatia. What is an Approved Agency? Approved Agencies are units authorized by the State to collaborate with the Airspace Management Cell (AMC) regarding the airspace allocation and utilization matters. Who performs the duties of a Civil Approved Agency? The Civil Approved Agency for civil users of airspace structures is the Airspace Utilization Unit of Croatia Control Ltd (CCL), phone: +385 1 6259498, +385 1 6259592, fax: +385 1 6259552, email: ouzp@crocontrol.hr. Notice to Airmen (NOTAM) or urgent information is a message sent by telecommunication, which contains information pertaining to the establishment, status or change on any aircraft device or infrastructure, service, procedure or to an air traffic hazard, the timely publishing of which is essential to the flight operations personnel. UTC stands for the English language term Coordinated Universal Time which is a single international time standard for global aviation, which represents time zero at 0 degrees East/West (the Greenwich Meridian). The expression “summer period” indicates that part of the year in which “daylight saving time” is in force. The other part of the year is named the “winter period”. The “summer period” is introduced every year on the last Sunday in MAR at 0100 UTC and it ceases on the last Sunday in OCT at 0100 UTC. Local time in the Republic of Croatia is UTC+1 hour during the “winter period”, and UTC+2 hours during the “summer period”. What are the AUP/UUP messages and how to read them? 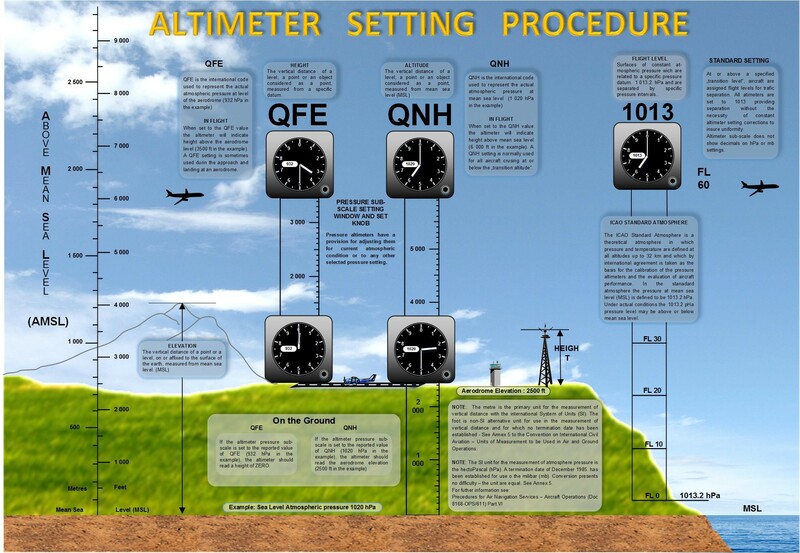 AUP - Airspace Use Plan is an ASM message of the NOTAM status notifying the daily decision of the Airspace Management Cell on the temporary allocation of airspace within its jurisdiction for a specific time, by means of the standard message format. UUP - Updated Airspace Use Plan is an ASM message of the NOTAM status issued by the AMC to update and supersede an AUP messages/previous UUP information. a. On the request of a state administration body, the Ministry of Defence of the Republic of Croatia, the Ministry of the Interior, the National Protection and Rescue Directorate, if inevitable for the safety of air traffic and other airspace users’ activities, due to the defense needs of the Republic of Croatia, military and police operations, search and rescue operations, fire control, protection of state/government institutions, critical infrastructure and important persons, the protection from the emissions of hazardous and/or harmful substances, gases and phenomena, the Croatian state border control and protection, and the celebration of state anniversaries, parades, and events organized by the state administration bodies. b. Due to real operational requirements for a period not longer than 48 hours if inevitable for the safety of air traffic and other airspace users’ activities, due to the defense needs of the Republic of Croatia, the military and police operations, search and rescue operations, fire control, protection of state institutions, critical infrastructure and important persons, protection from the emissions of hazardous and/or harmful substances, gases and phenomena, Croatian state border control and protection, and the celebration of state anniversaries, parades, and events organized by the state administration bodies. On the request of the Airspace Management Cell, and for the purpose of informing all airspace users, the air navigation service provider shall publish all relevant information in a manner common in air traffic. f. Practice flights of the Croatian military aircraft for interception purposes. g. For this purpose, all airspace users conducting reservations of airspace structures shall submit to the Airspace Management Cell the contact details of the person responsible/head of activities who shall be available for the Airspace Management Cell via a means of communication (mobile or fixed line) for the whole duration of the activity. Where the list of aerodrome operators in the Republic of Croatia can be found? You can find the list of aerodrome operators here.